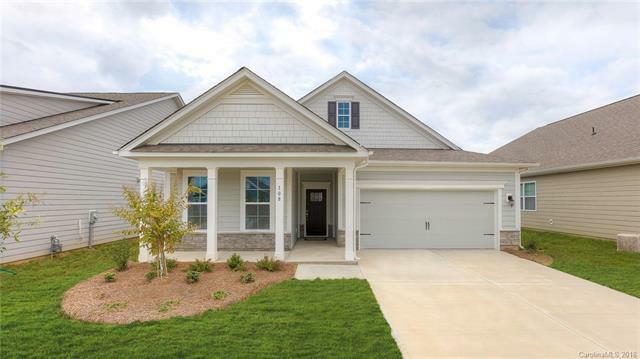 Relax in this peaceful community from the rocking chair front porch and enjoy your maintenance free yard! This beautiful Bristol ranch plan has large open concept kitchen and living area adjoining a separate but open dining area. The split floorplan gives you privacy in the master suite. A convenient door cuts from the laundry directly to master closet. Many upgrades come standard including crown molding, granite in kitchens and baths, covered back porch, irrigation system and more!! Sold by Lawrie Lawrence Real Estate.